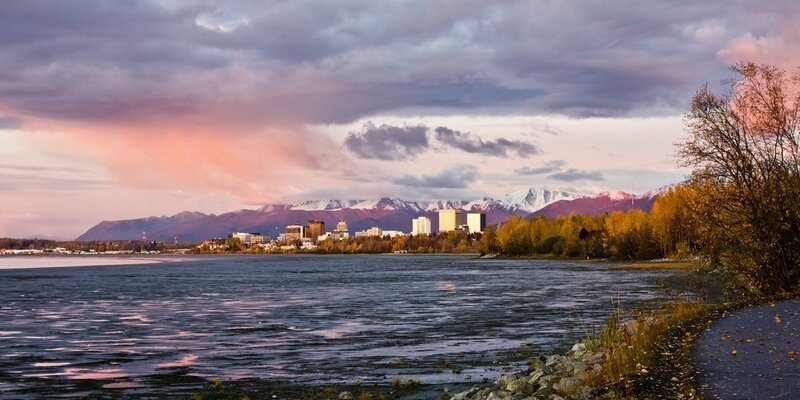 "There is major infrastructure damage across Anchorage." Anchorage, Alaska experienced, what local officials are calling a “massive earthquake.” According to the Alaska’s Earthquake Center, the earthquake was a magnitude 7.0 with several aftershocks in the 5.3 to 5.9 magnitude range. CU Times has reached out to several credit unions in the Anchorage area and can confirm at least three credit unions have closed due to the earthquake: Credit Union 1, Denali, a division of Nuvision Federal Credit Union and Alaska USA Federal Credit Union.